The Baxi Duo-Tec 40 Combi boiler is a favourite with installers and householders because it’s easy install and very simple to use. 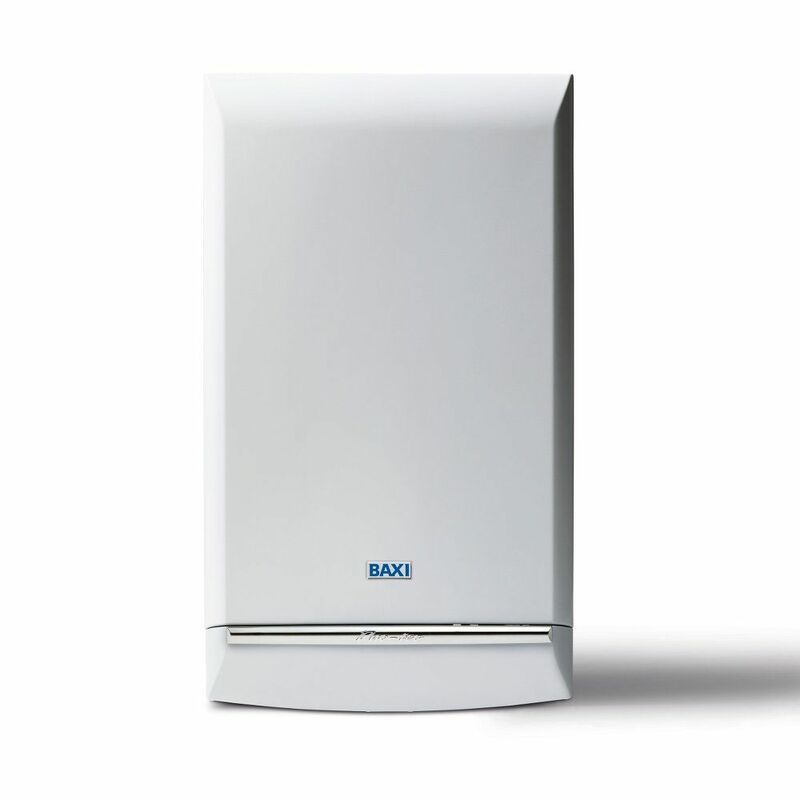 The Energy Saving Trust recommends the Baxi Duo-Tec‚ so you can be sure it meets the highest standards of energy efficiency. Baxi are so confident of the build quality that the Duo-Tec Combi HE boiler comes with a staggering 7-year warranty as standard on all Baxi Duo-Tec HE boilers installed between 1st February 2013 and 31st December 2015*. Due the heavy and or large nature of these products the delivery cost is £35.00 regardless of the order value.